If you liked this show, you should follow ASWIFTT RADIO. Join ASWIFTT RADIO Host Brenda Johnson Padgitt on January 11, 2014 at 1 pm CST, 2 pm EST and 11 am PST as she interviews authors Dave and Lillian Brummet about their latest books "Jump Start For Writers" and "Purple Snowflake Marketing: How to Make Your Book Stand Out In a Crowd." The Brummets will give advice that will take your Literary skills to the next level. 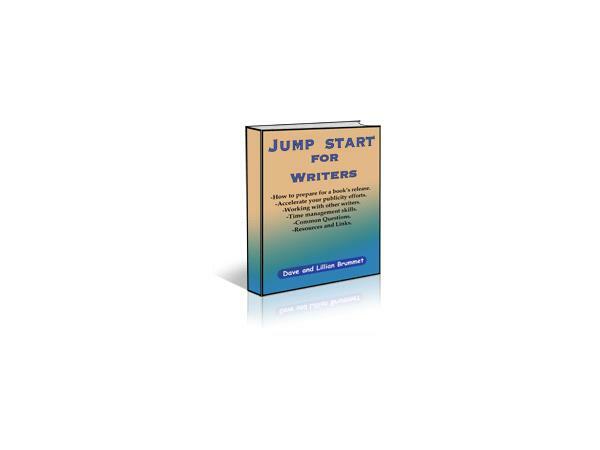 "Jump Start For Writers" will help you prepare for a book release, teach how to work with another writer, networking, time management tips, and will give answers to common writer questions. 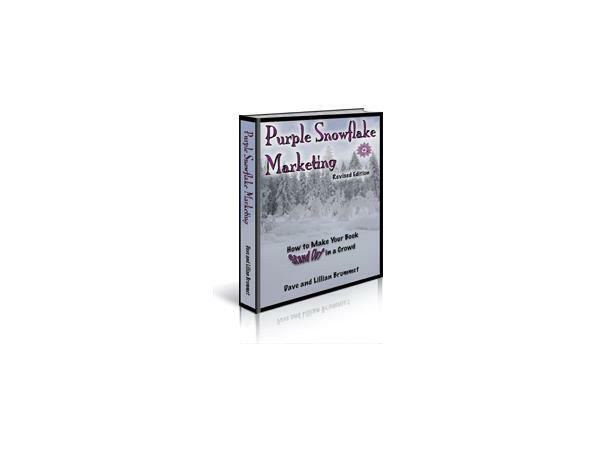 "Purple Snowflake Marketing: How to Make Your Book Stand Out In a Crowd" will also cover marketing tips such as direct marketing, social media, websites, public relations and more for your published books and projects. Dave and Lillian Brummet also have a radio show called "Conscious Discussions," which airs on blogtalkradio.com. They also enjoy gardening and spending time with family and friends sharing recipes. 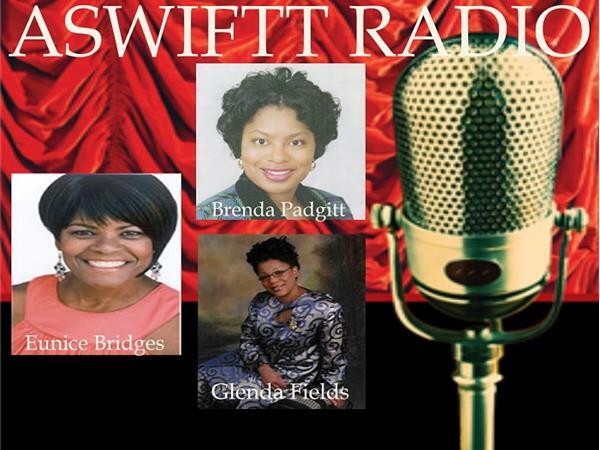 For more information on this broadcast contact ASWIFTT RADIO Host Brenda Johnson Padgitt at: news@aswifttradio.com.